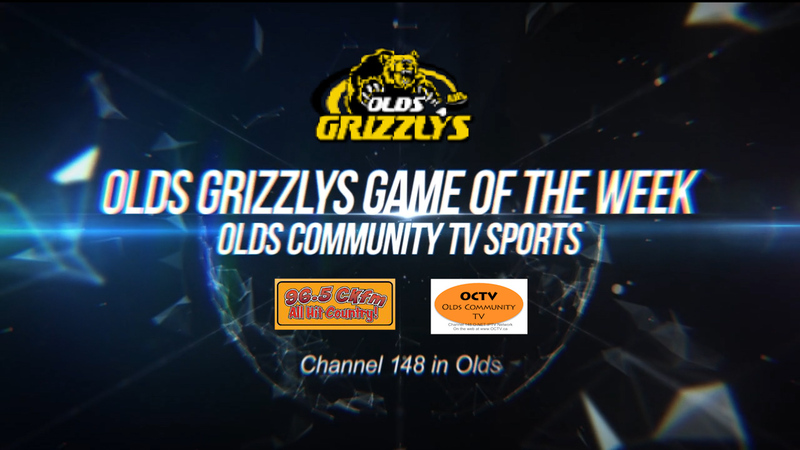 Starting in September the Olds Grizzlys, CKFM 96.5 radio and Olds Community TV team up to bring you the Olds Grizzlys game of the week. Watch for it. 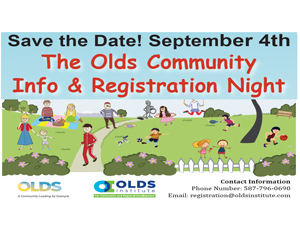 Follow us on Twitter and Like us on Facebook for dates and times of Olds Grizzlys games on Channel 148 in Olds.